Today is a big day for bloggers everywhere, and I'm squealing with excitement. 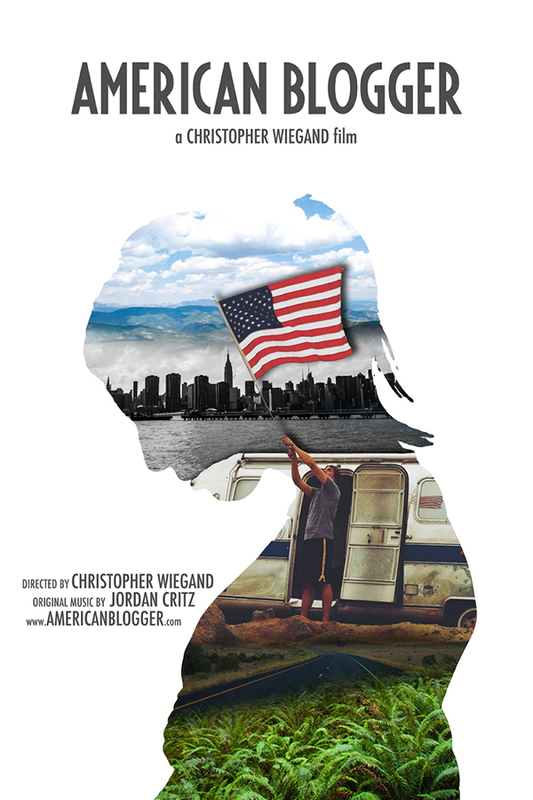 I couldn't possibly be more excited to watch the newly released "American Blogger" documentary by Chris Wiegand. I remember back in 2009 when I started my little blog on a complete whim and my only followers were my family (thanks Mom!) and Adam. Looking back over those early posts makes me cringe a little bit, but I started to get comfortable in my own skin. I didn't take me very long to fall in love with the blogging culture and the true community of great blog friends that has provided (aka: YOU!). I'm looking forward to crawling into bed in my jammers and experiencing the complete phenomenon of blogging while watching this film. Traveling across the country, I know the film's creator Chris will be able to introduce me to even more great bloggers and make me proud to stand among them in this little community we all know and love. Who will be watching it with me? Watching and writing a post right now!! You already know how I feel about it! It totally gave me a passion for blogging again and I can't wait to watch it all over! It's seriously so insightful and really touched me...wish we would watch it together!! !